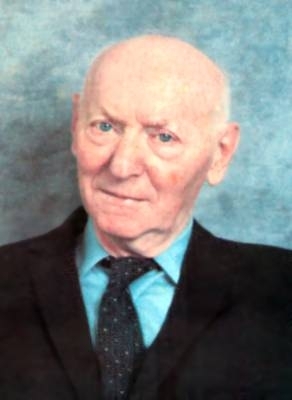 Isaac Bashevis Singer (born 21 November 1902, died 24 July 1991) was a Polish-born Jewish-American author. He was a leading figure in the Yiddish literary movement who won the Nobel Prize in Literature in 1978. The waste-paper basket is the writer’s best friend. When a writer tries to explain too much, he’s out of time before he begins. A story to me means a plot where there is some surprise. Because that is how life is – full of surprises. Actually, the true story of a person’s life can never be written. It is beyond the power of literature. The full tale of any life would be both utterly boring and utterly unbelievable. The storyteller and poet of our time, as in any other time, must be an entertainer of the spirit in the full sense of the word, not just a preacher of social or political ideals. There is no paradise for bored readers and no excuse for tedious literature that does not intrigue the reader, uplift him, give him the joy and the escape that true art always grants.